Leo Burnett has restructured its UK operations, bringing together Holler, Arc London and Atelier under the Leo Burnett London banner. The Leo Burnett group was previously made up of four brands: Leo Burnett; the digital specialist Holler; the luxury and lifestyle agency Atelier; and Arc London, the brand activation shop. While the capabilities will still exist, the agencies will now operate as Leo Burnett London with one P&L. Leo Burnett said the move is a response to clients increasingly looking for integrated support from a one-stop creative agency. 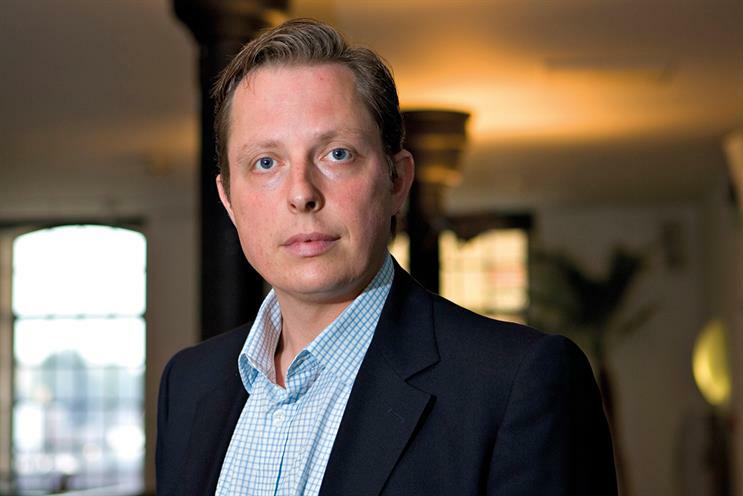 Paul Lawson, who was the chief executive of the ad agency and the deputy chief executive of the group, is the chief executive of the new entity. Sarah Baumann, the former managing director of Atelier, has become the deputy chief executive. Lawson said: "We believe our reconfiguration is the best future-facing structure for our business. "We’ve successfully road-tested the model with our clients and staff, who embrace the fact that we can work across disciplines without any of the usual barriers." The changes only affect the UK. Arc, whose headquarters are in Chicago, will seek local support on global clients from Leo Burnett London when required. Atelier and Holler will also continue to exist in other markets. The new management line-up also includes: Andrew Edwards, the chairman; Giles Hedger, the chief strategy officer; Justin Tindall, the chief creative officer; Laurence Darke, the chief financial officer; and James Kirkham, the head of social and mobile.